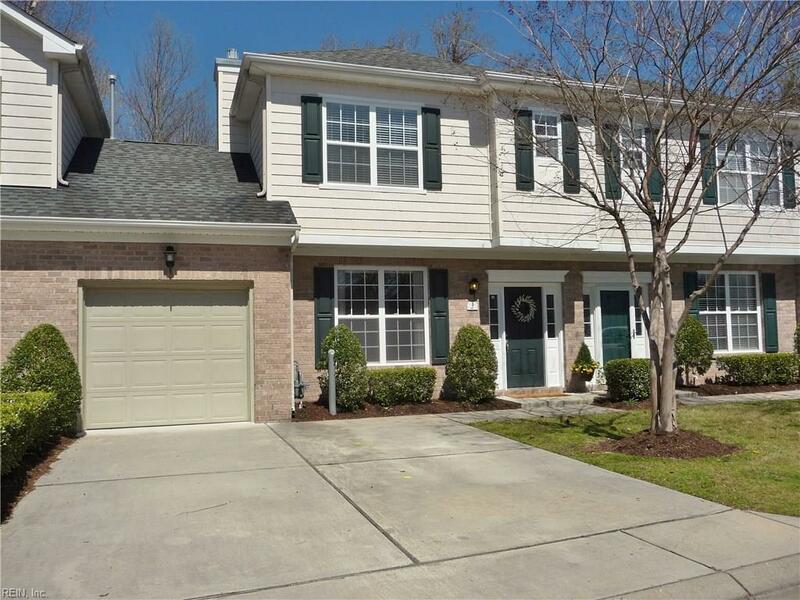 1538 Long Parish Way, Chesapeake, VA 23320 (#10247911) :: Abbitt Realty Co. This is it!! 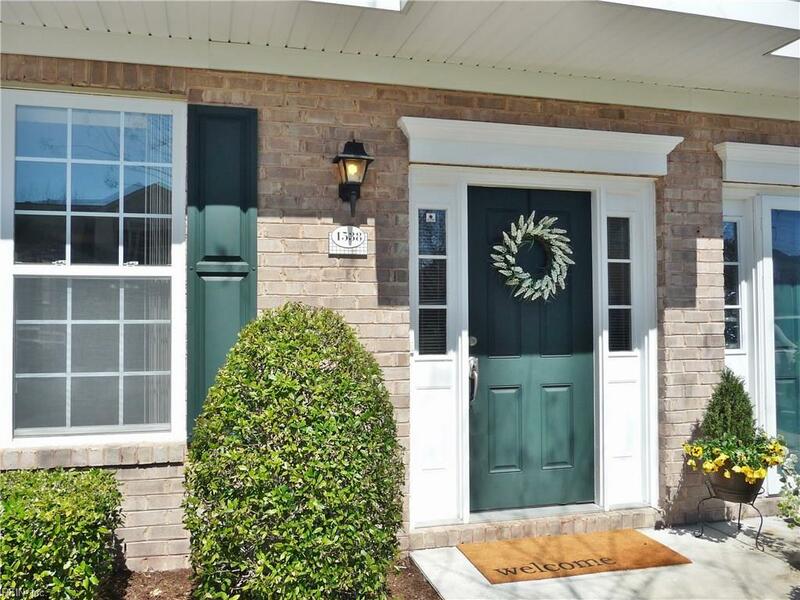 Wonderful 2 Bedroom, 2.5 Bathroom Condo in the heart of Greenbrier and one of the few condos in this price range with an attached garage. 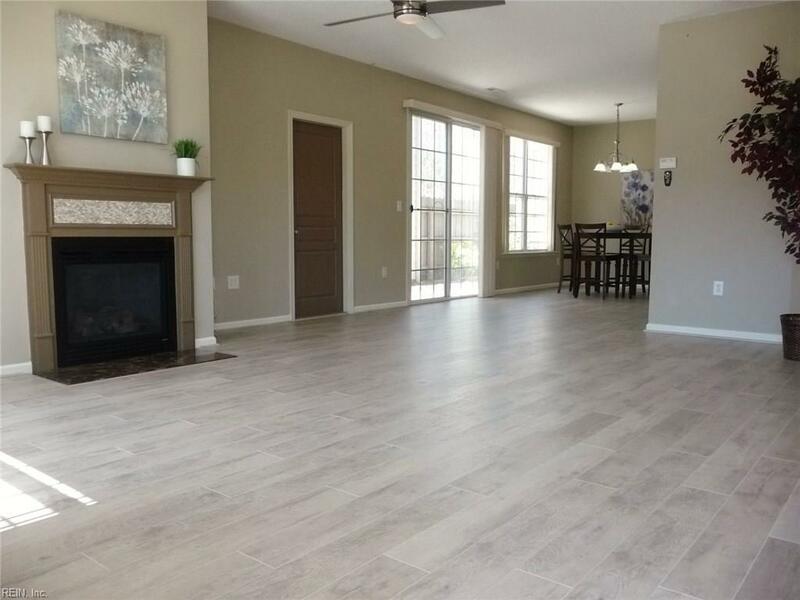 This home features an open layout with lots of natural light! Great Room features gas fireplace and is pre-wired for surround sound. Beautiful new laminate wood flooring on the first floor. Kitchen has gorgeous, new granite countertops. Spacious Master Bedroom has a vaulted ceiling, large walk-in closet and nicely appointed Master Bathroom. 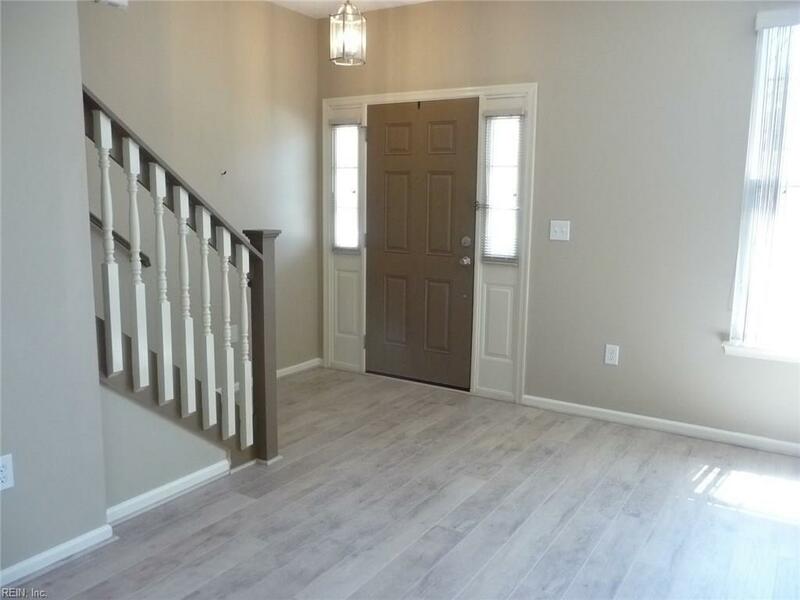 Upstairs Bonus Room can be used as a Home Office, Play Room or cozy third Bedroom. Attached Garage with garage door opener offers so much more additional storage. This Condo backs up to the woods and a conservation area for you to enjoy the private and spacious back yard Patio w/full privacy fence. Amenities galore! Clubhouse, Pool, Water, Trash Pick-up and Sewer. Centrally located to EVERYTHING - shopping, restaurants, entertainment and quick access to I-64. This one is move-in ready and HAS IT ALL!